Home Blog Should We Ignore The Prophecies Of Doom? Should We Ignore The Prophecies Of Doom? Posted January 25, 2019 by Norman B. 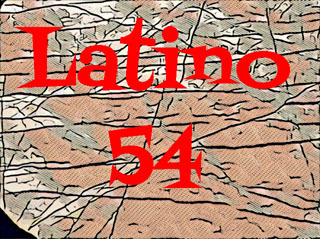 & filed under blog, Culture, Life Elsewhere, Media, News and Public Affairs, Station Updates. Is the world really falling apart? Is the ideal of progress obsolete? Professor Steven Pinker urges us to step back from the gory headlines and prophecies of doom, which play to our psychological biases. Instead, he suggests we follow the data: In seventy-five jaw-dropping graphs, Pinker shows that life, health, prosperity, safety, peace, knowledge, and happiness are on the rise, not just in the West, but worldwide. This progress is not the result of some cosmic force. It is a gift of the Enlightenment: the conviction that reason and science can enhance human flourishing. The Enlightenment project swims against currents of human nature–tribalism, authoritarianism, demonization, magical thinking–which demagogues are all too willing to exploit. Many commentators, committed to political, religious, or romantic ideologies, fight a rearguard action against it. The result is a corrosive fatalism and a willingness to wreck the precious institutions of liberal democracy and global cooperation. 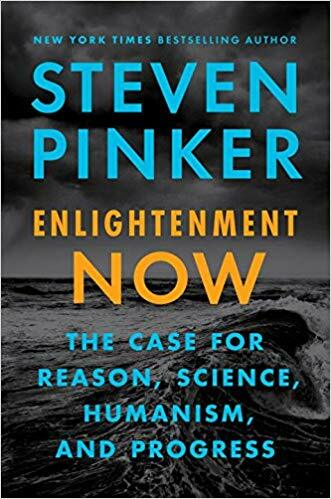 Steven Pinker joins the program to talk about his new book, Enlightenment Now: The Case for Reason, Science, Humanism, and Progress.